We believe that everyone deserves the chance to experience their version of being healthy. 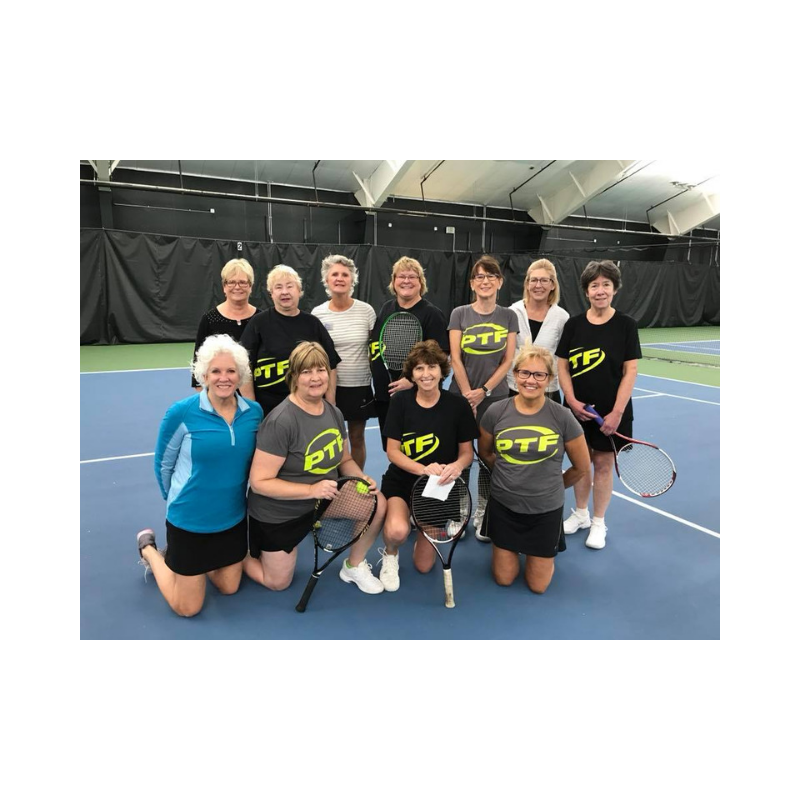 Whether you are new to the world of Tennis and/or Fitness or have been an athlete your entire life, there is a place for you here at PTF. Our staff is the best there is - from our Front Desk Team to our Fitness & Tennis Pros, we work hard to give you an extraordinary experience. 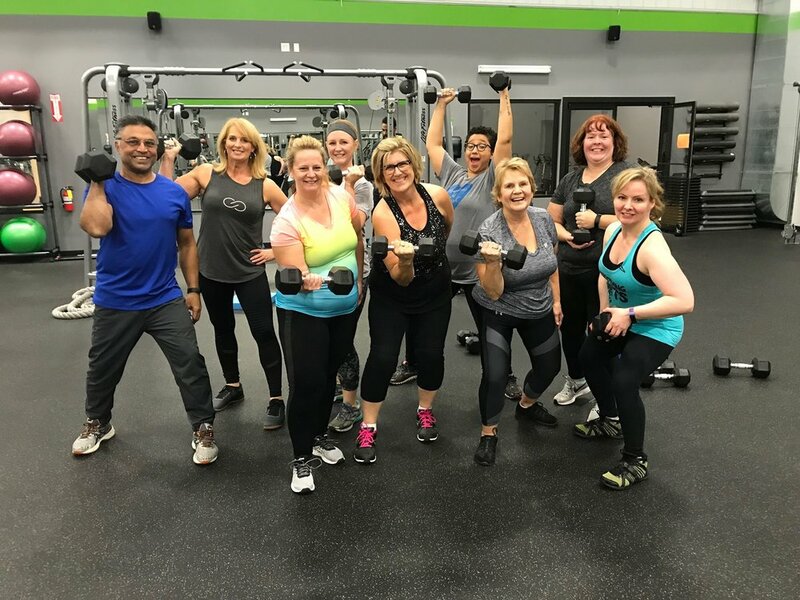 We focus on service because we are honored to be chosen as your place for wellness. So, welcome! We are glad you are here! Please call in advance for Kid’s Club reservations. Space is limited.